When it was announced that The Black Keys were gonna play the Heineken Music Hall in Amsterdam I didn't run to the ticket shop immediately. Not only because I buy all my tickets online but also because the big hall with 5500 persons capacity didn't strike me as the best environment for the band. Although they had proven that they were capable of entertaining big crowds last year on Rock Werchter. But when DeWolff were added as a support act I just couldn't resist any more. And that's why they deserve a separate review. A few years ago these young musicians impressed me with their album and live show. And now they released their second album Orchids/Lupine which sounds even better. With their mix of good old 70s rock and psychedelica they start off their show for just a handful of people. But by the time the venue fills up they manage to convince a lot of them. It shows they have grown and aren't afraid to take a gamble with their set list. The three musicians stick to their normal playing style including long jams and solos. By the end of the show they earn a well deserved applause from the majority. 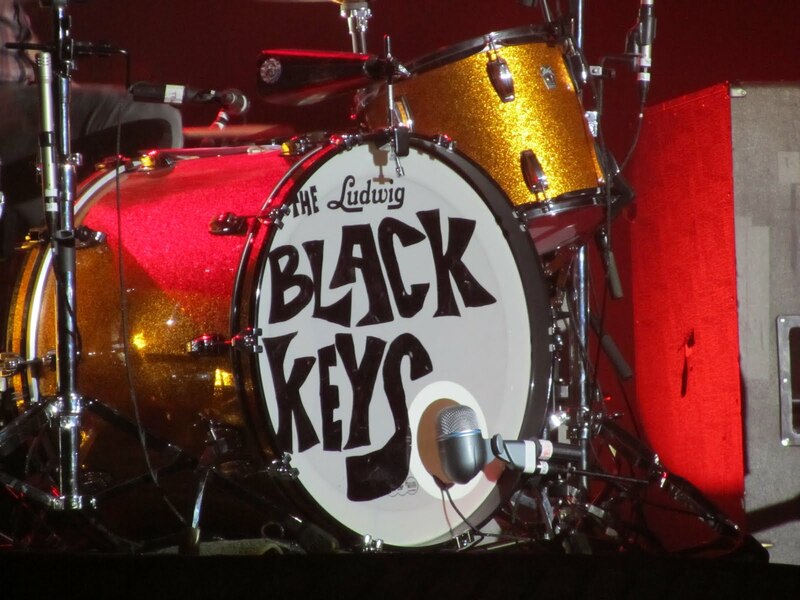 After this nice warm up the golden drum kit of Patrick Carney moves to the front of the stage. 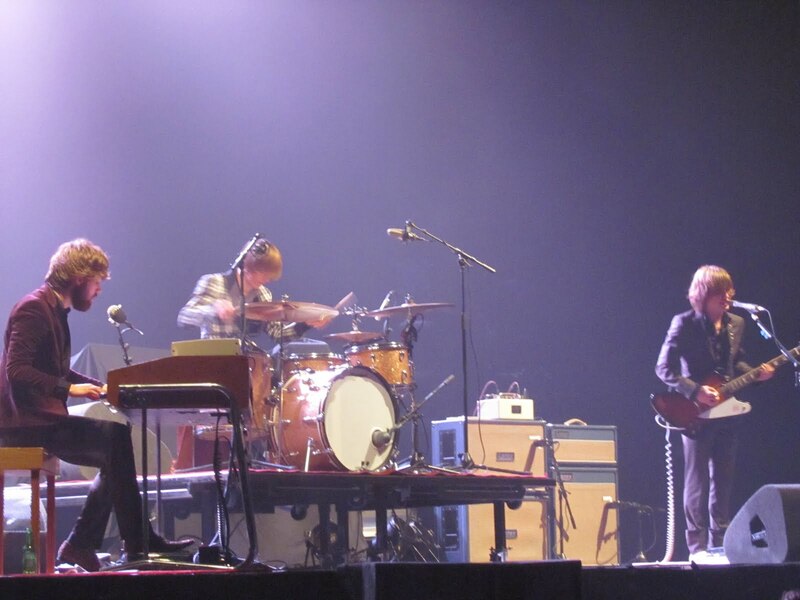 The duo fly into it right from the start and open up with 'Thickfreakness'. This grabs everyone right away and they won't let go for the rest of the night. It really remains impressive to see how they can wrap a big venue around their finger with just the two of them. They don't even need a lot of interaction with the crowd. It also shows how strong their songs are. Of course songs like 'Strange Times' and 'Tighten Up' can't be forgotten but the whole set list is one big highlight. Halfway the set they introduce two more musicians (Leon Michels on keyboard and Nick Movshon on bass) to help them out with the part of the set that has mostly songs from their latest Brothers album. But even when Dan Auerbach is standing in the spot light all by himself the crowd stays focused. And so the time flies by. After sixteen songs they shortly leave stage to come back for two more. 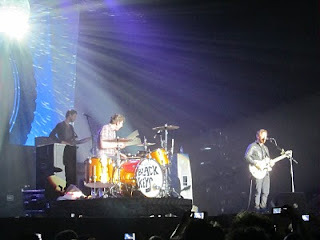 It's clear The Black Keys have outgrown the smaller clubs and have no problem filling up medium sized venues. It will be interesting to see how far they can take it in the future.